Huawei bans and executive arrests. Just what is going on with Trump and Huawei? PAT PILCHER casts an eye over the situation. Not long after Spark got told by the GCSB that Huawei was a no-go as a supplier for their proposed 5G build, American authorities also asked Canadian officials to arrest Huawei CFO, Meng Wanzhou as she transited through Canada. The media went nuts, and investors across global markets got the jitters. Now the world waits to see what will happen next. Whitehouse officials say Trump was unaware of the arrest when he dined with Chinese President Xi Jinping, but in saying this, they must think the public is truly stupid. 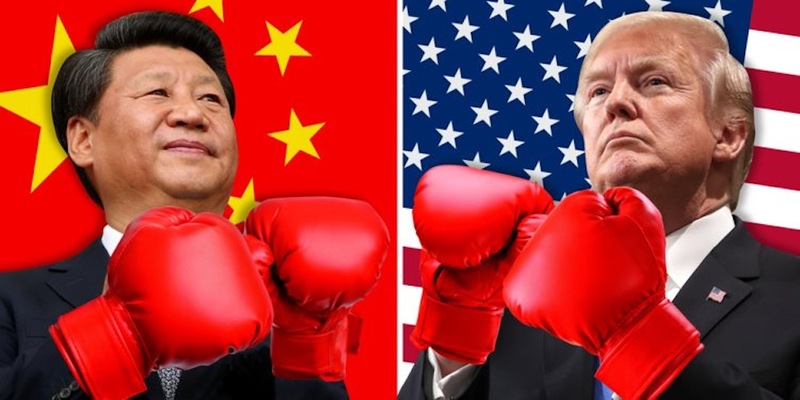 Arresting Meng Wanzhou represents a major move for the US as it escalates its trade war with China. Trump had to be in the know, as the arrest would have had to have got approval from up on high. Ultimately the buck stops with the US President. Put simply, the arrest represents a worrying turn of events in an increasingly surreal US political scene. The Trump administration is playing with fire. Global markets have already shown this as confidence plunged. To highlight the danger here, imagine Trump’s reaction should Elon Musk get arrested when travelling through China. So far China has adopted a restrained approach, but trade measures could easily get replaced with war. The Canadian government arrested Meng Wanzhou on behalf of the US who say that Huawei is alleged to have flouted trade sanctions by selling telecommunications equipment to Iran. The simple reality is that the sanctions are a US policy and shouldn’t apply to companies operating outside of the US in China. Even if Huawei were subject to US law, the reality is that sanctions get violated constantly. US companies regularly trade with sanctioned nations using intermediaries. It is an age-old practice. In the ’70s, Arab nations imposed an oil embargo on the US. The media ran hot with footage of massive lines at petrol stations, but oil continued to get imported into the US via producers in countries who were not part any OPEC embargo. When viewed in the context of Huawei, it is almost impossible to prevent Huawei equipment from ending up in Iran. Huawei sold 153 million smartphones in 2017. It would be fair to say that they had little to no control over where these devices (or network hardware) ended up once purchased. The charges levelled at Huawei make little sense. 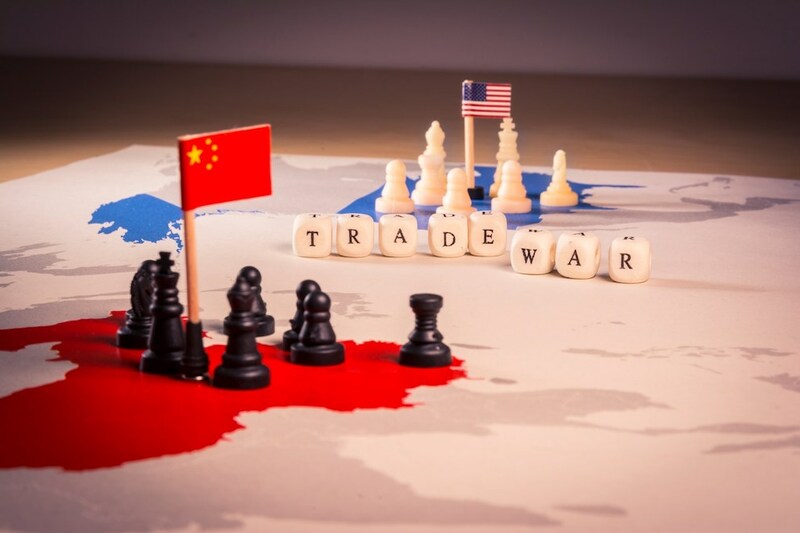 It is more realistic to say that Huawei is getting used as a high stakes pawn in an increasingly messy trade war that could ultimately see both sides emerge as losers. While security claims from the US, Australia, the UK, Japan and New Zealand sound semi-credible, the arrest of Meng Wanzhou simply borders on the bizarre. Intelligence agencies claimed that the architecture of a 5G network places a lot more control on the edge of the network, making it vulnerable to outside interference. Then there’s the internet of things. A vulnerable 5G network could see cameras, cars, telemedicine and other smart home widgets disabled, fuelling critical infrastructure arguments by security agencies. They also argue that the Chinese government could force Huawei to hand over remote access credentials to New Zealand’s 5G network and use these to shut it down, gather intelligence or create other cyber-havoc. But here’s the thing: America’s security issues with Huawei has little to nothing to do with anything provable. Measures aimed at countering these concerns appear to be ineffective. While the US has already banned Huawei – it is impossible to buy a Huawei phone there – they are for sale in 170 countries. Americans easily can buy them from non-US locations using a plethora of online options. 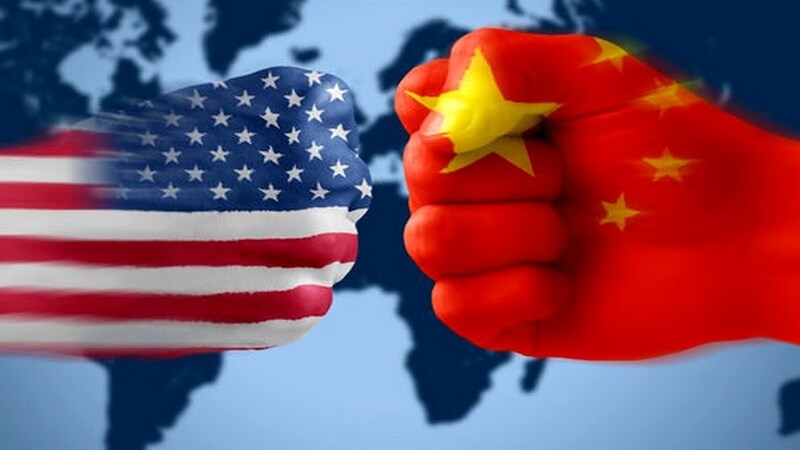 It is possible that US and EU based network equipment suppliers have gained the ear of the US government and convinced them to adopt a protectionist stance against China. Given how the ‘America First’ slogan figured so prominently in Trump’s election campaign, it isn’t all that far-fetched. So far, China has not retaliated in kind – but if it does, it will put a sizeable dent in Apple’s results as they sell around 20% of their iPhones into the Chinese market. In isolation, banning Huawei almost sounded plausible, but the bizarre move of arresting a Huawei official says that this is probably more about protectionism than cybersecurity. Trump’s protectionist stance is ultimately unsustainable, regardless of how well it plays with US voters over the short-term. Longer-term, protectionism props up inefficient businesses, under which consumers suffer. When protectionism leads to trade-wars, markets get nervous, and investors lose money. But when it leads to arrests, shooting becomes a possible next option. 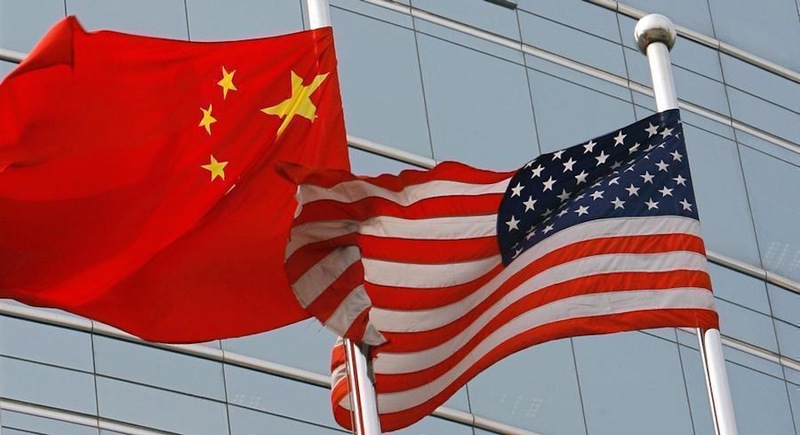 The consequences of an all-out fight between the US and China is unthinkable. Trade fuels diplomacy and ultimately peace. We’ve not yet seen the full consequences of the arrest of Meng Wanzhou. Hopefully, sanity will prevail.